Series of photographs of Smithsonian Tropical Research Institute buildings and research facilities at Barro Colorado, Naos, and Galeta islands, Panama, 1960s. 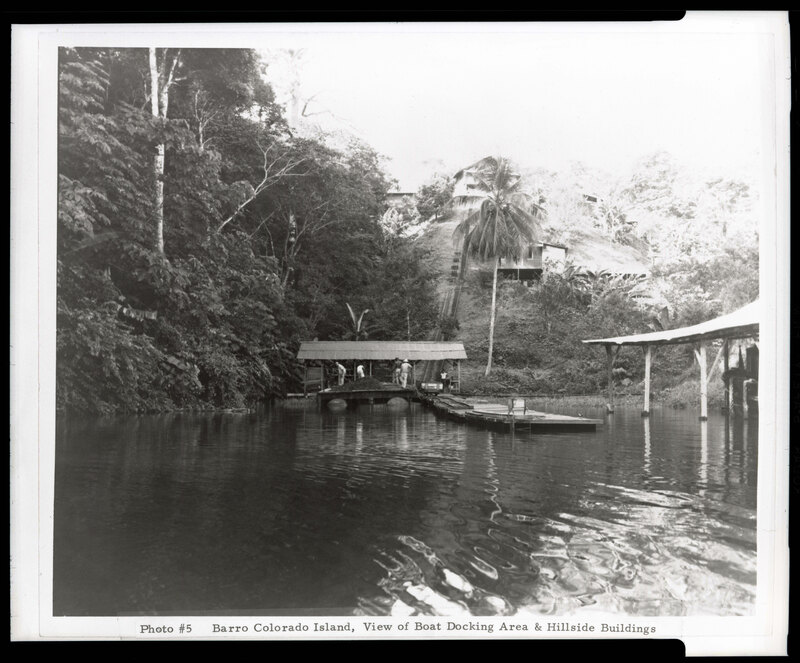 Barro Colorado Island, view of boat docking area and hillside buildings, Smithsonian Tropical Research Institute, Panama, SIA RU000095, SA-846. 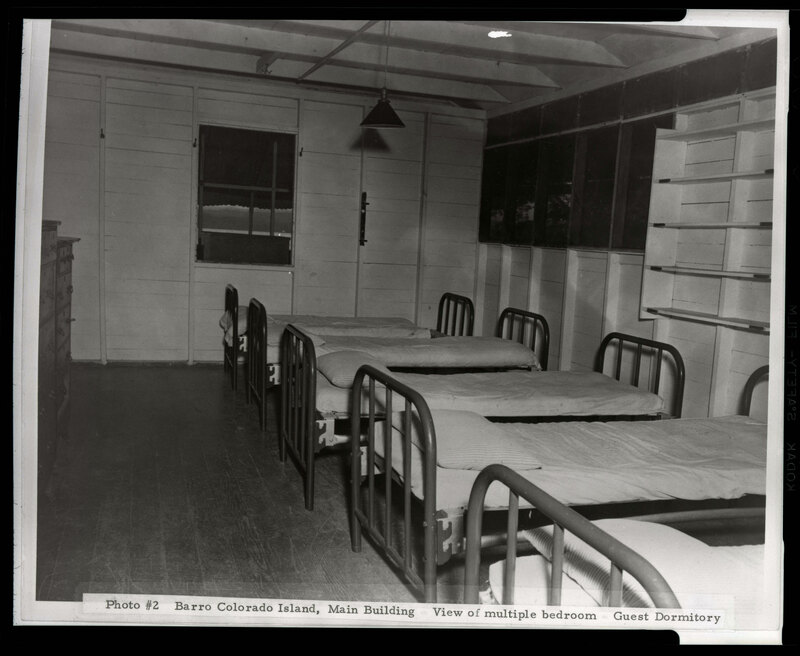 Barro Colorado Island, Main Building, view of multiple bedroom, guest dormitory, Smithsonian Tropical Research Institute, Panama, SIA RU000095, SA-843. 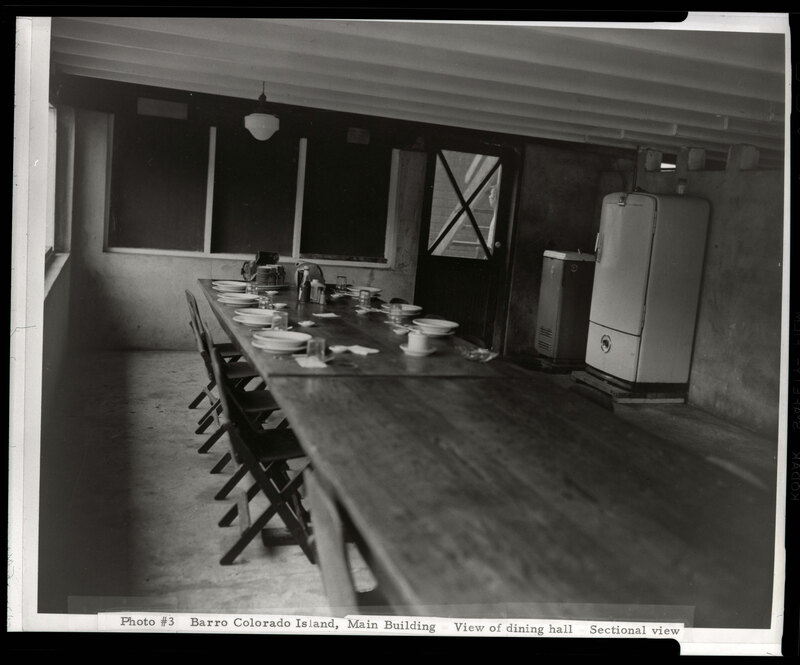 Barro Colorado Island, Main Building, sectional view of dining hall, Smithsonian Tropical Research Institute, Panama, SIA RU000095, SA-844. 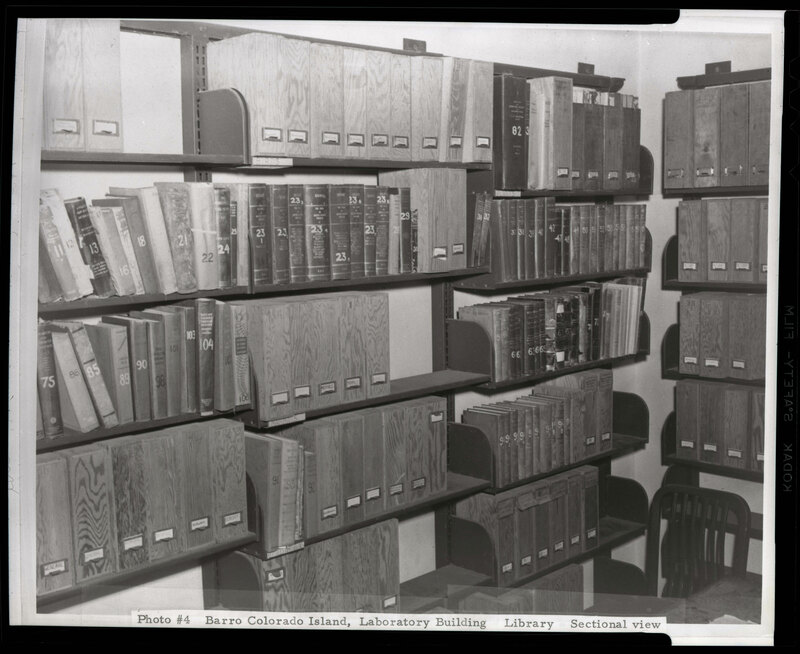 Barro Colorado Island, Laboratory Building, sectional view of library, Smithsonian Tropical Research Institute, Panama, SIA RU000095, SA-845. 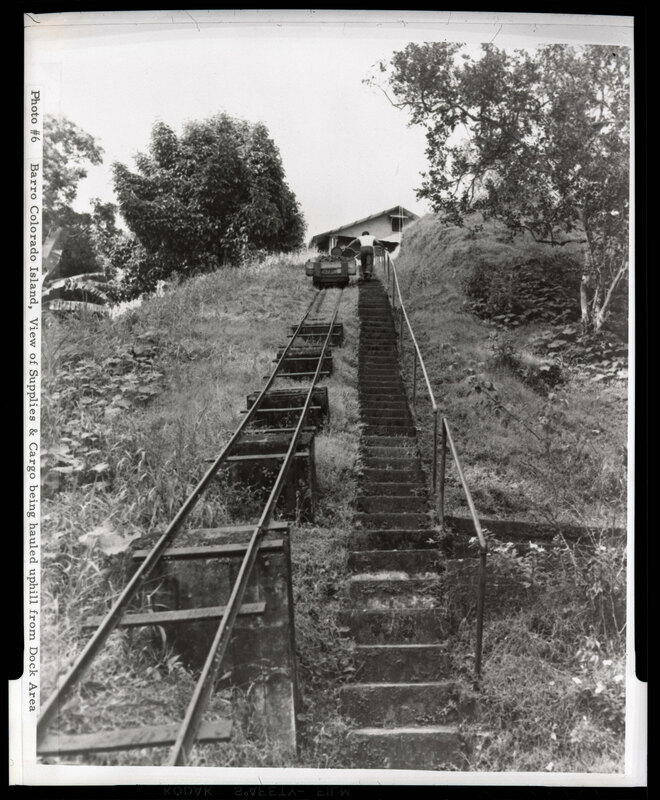 Barro Colorado Island, view of supplies and cargo being hauled uphill from dock area, Smithsonian Tropical Research Institute, Panama, SIA RU000095, SA-847. 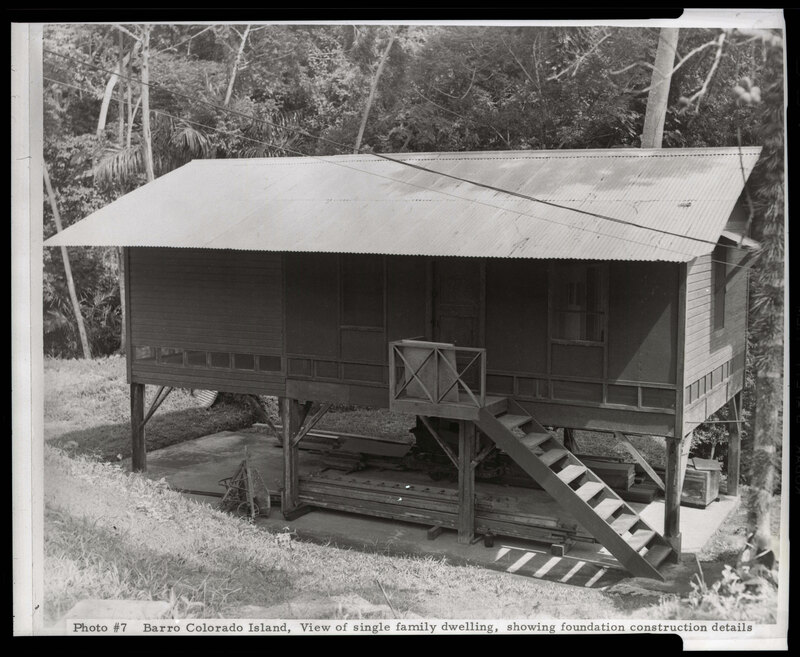 Barro Colorado Island, view of single family dwelling, showing foundation construction details, Smithsonian Tropical Research Institute, Panama, SIA RU000095, SA-848. 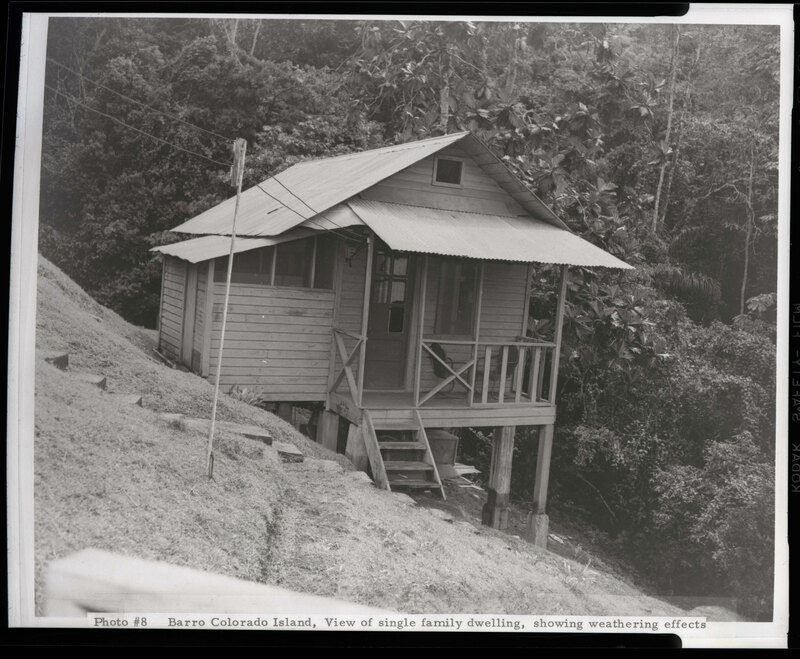 Barro Colorado Island, view of single family dwelling, showing weathering effects, Smithsonian Tropical Research Institute, Panama, SIA RU000095, SA-849. 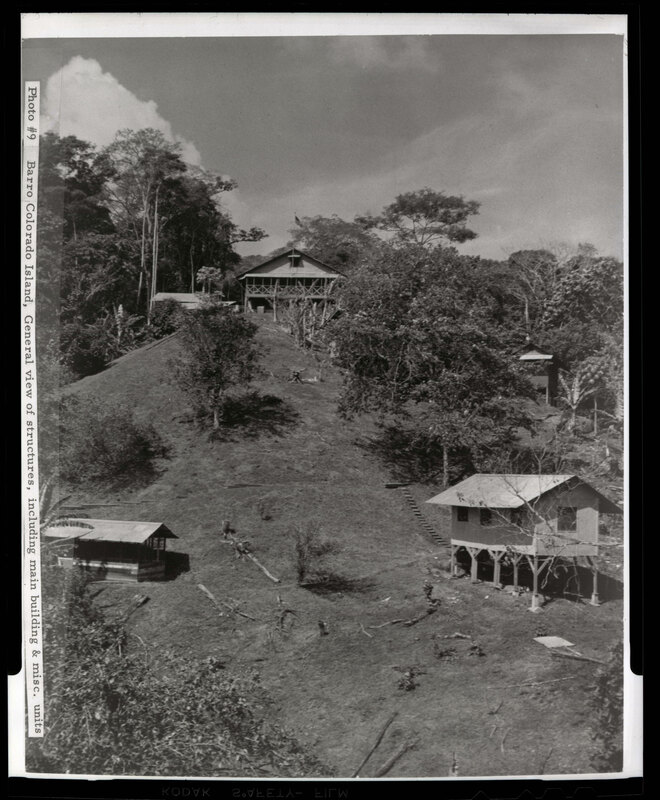 Barro Colorado Island, general view of structures, including main building and miscellaneous units, Smithsonian Tropical Research Institute, Panama, SIA RU000095, SA-850. 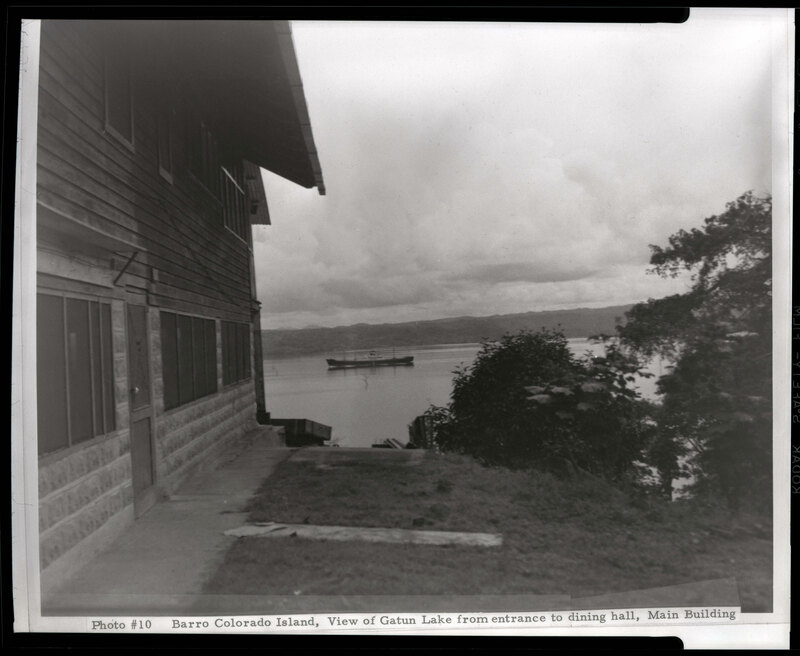 Barro Colorado Island, view of Gatun Lake from entrance to dining hall, Main Building, Smithsonian Tropical Research Institute, Panama, SIA RU000095, SA-851. 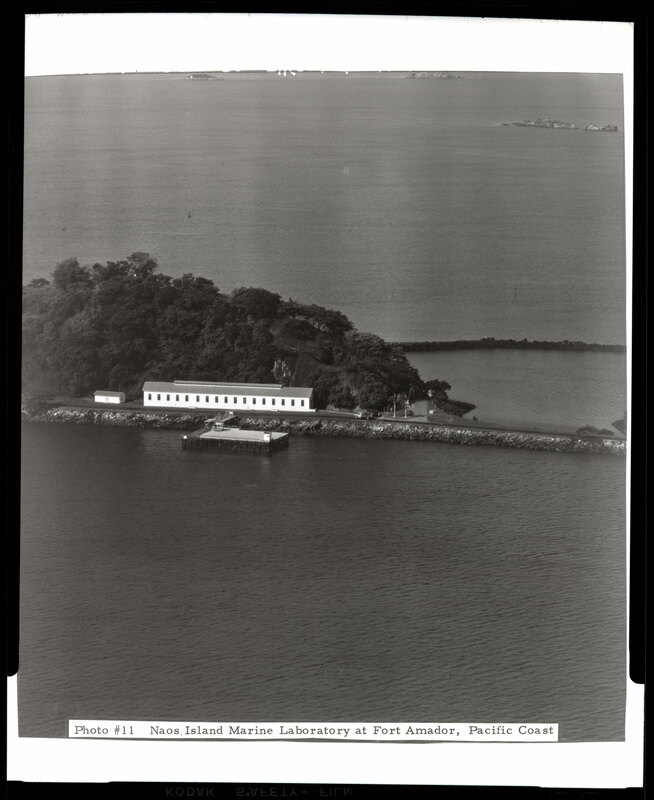 Naos Island Marine Laboratory at Fort Amador, Pacific Coast, Smithsonian Tropical Research Institute, Panama, SIA RU000095, SA-852. 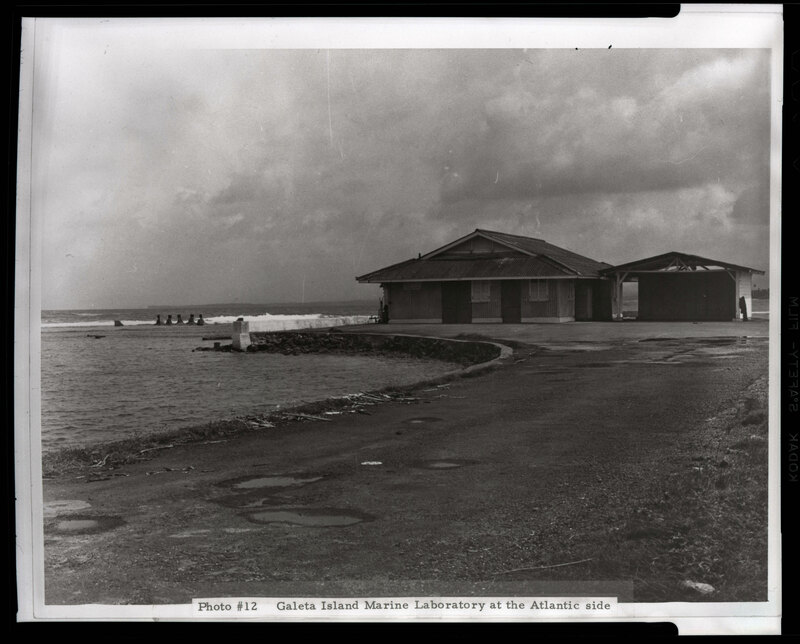 Galeta Island Marine Laboratory at the Atlantic side, Smithsonian Tropical Research Institute, Panama, SIA RU000095, SA-853. 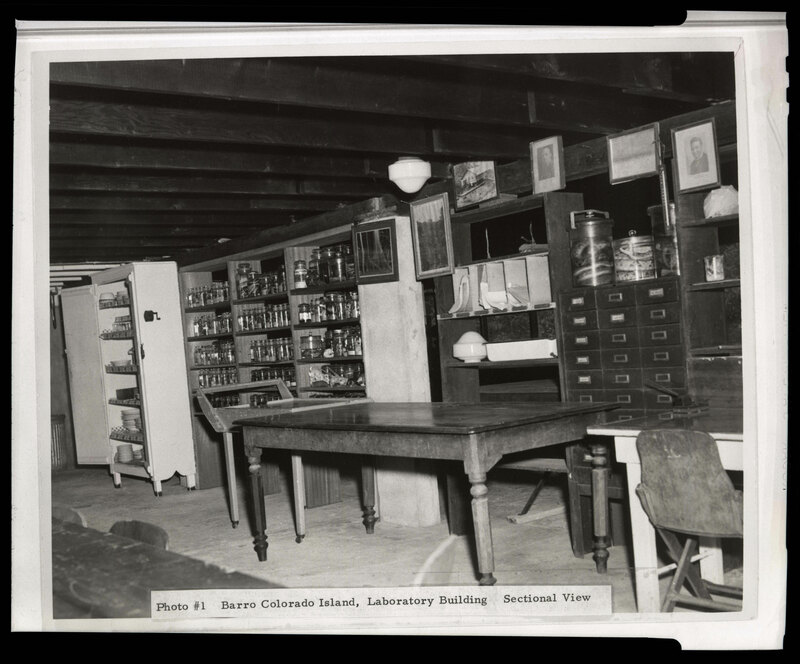 Barro Colorado Island, Laboratory Building, sectional view of Laboratory Building, Smithsonian Tropical Research Institute, Panama, SIA RU000095, SA-854. 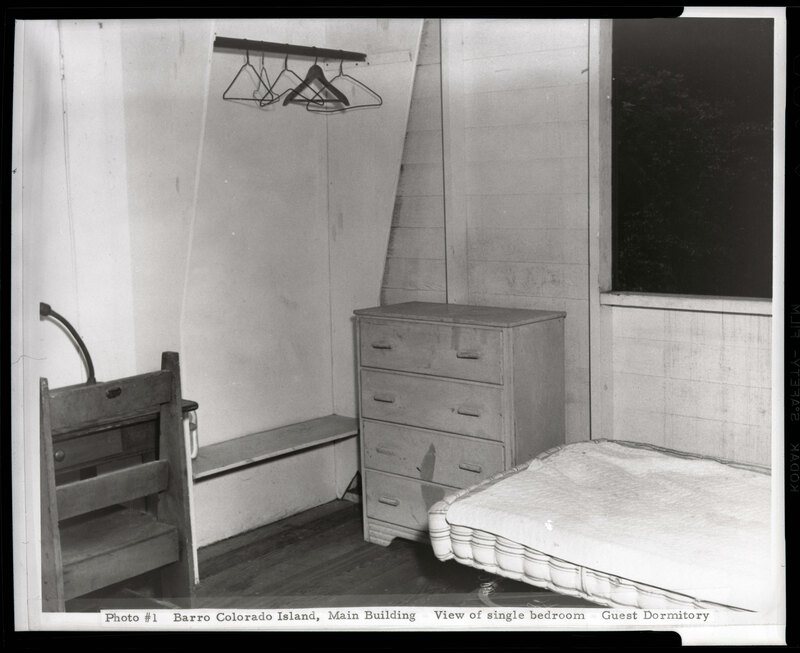 Barro Colorado Island, Main Building, view of single bedroom, guest dormitory, Smithsonian Tropical Research Institute, Panama, SIA RU000095, SA-855.